Textiles Level 2 is the second step in the completion of the Textile & Design Program of Study. This course is designed for the student who has developed an interest in sewing and who mastered the skills taught in Textiles I. The student will build upon and improve their construction technique skills as well as learn to sew with knits and incorporate the use of the Overlock machine. Students will engage in the study of the “Science” of textiles and the “Art” of apparel. 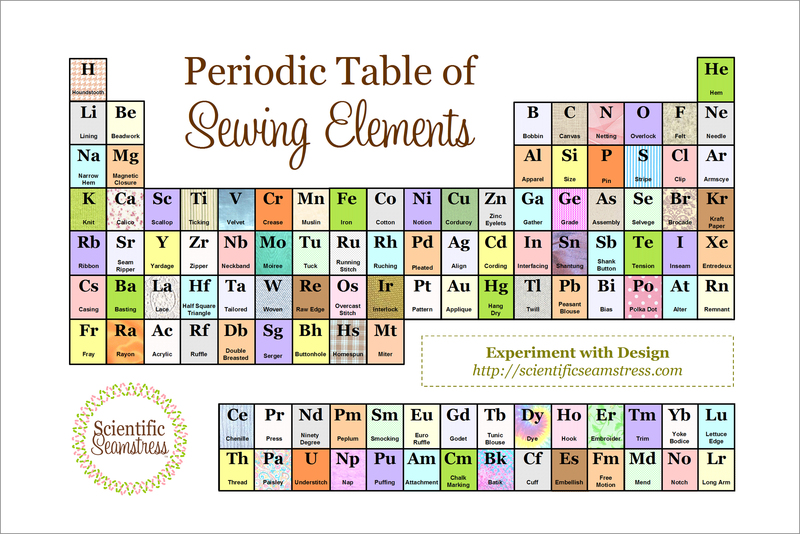 Fun Stuff: Pin Cushion Bling Cross Stitch Periodic Table Why do Quilts Cost so Much?